Very professional, quick and easy! They helped me out so much. It was a very good experience. This is the second time that Jonathan has helped me with a loan through Montana Capital. His professionalism and attentiveness during the first transaction was the primary reason that I came back. He well represents your company. Thanks, Jonathan! The Venice Blvd. Montana Capital Car Title Loans in Los Angeles Branch has been providing residents of Los Angeles car title loans since August 2016. We rent a space inside the store of ORG Elite Insurance. The store is located at 8700 Venice Blvd. #102 near the intersection with Cattaraugus Avenue. 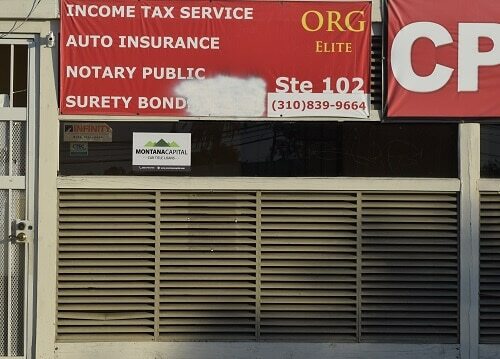 If you live in Los Angeles and in need of quick cash, stop by the Venice Blvd. 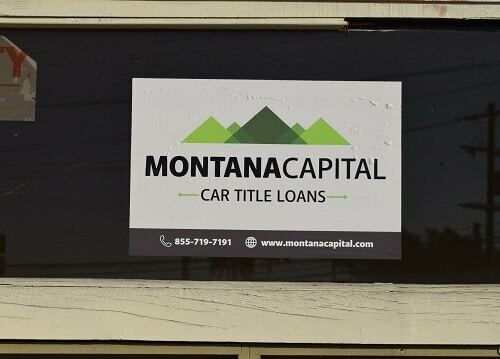 Montana Capital Car Title Loans in Los Angeles Branch. We are providing all our customers with unsurpassed customer service. There are a lot of ways to have fun in Los Angeles. There’s the Stoner Recreation Center as well as many other parks. Life is good in Los Angeles if you have enough money in your pocket. With money, there’s always something to do. Without money, well, you can be stuck at home. If you own a car, then you might be able to use it as collateral for a car title loan. And then you can get out of the house and enjoy the California sunshine! We’re car title loan agents right here in your own town. So, call us today and we can assist you in getting started on your application. 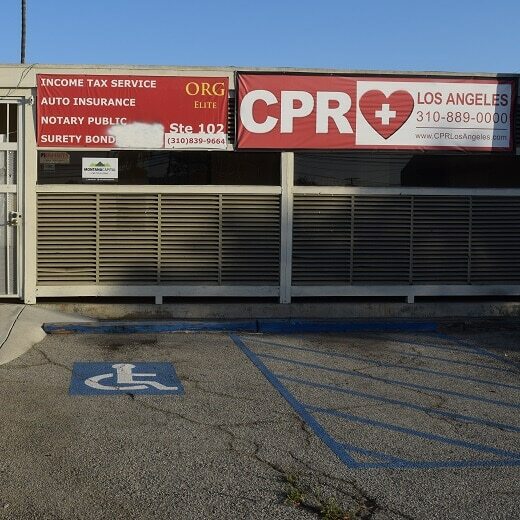 There are a lot of things to spend money on in Los Angeles, but if you’re behind on your bills or you have emergency expenses to deal with then you might need a quick influx of cash. When you’re approved for car title loan, you can use the money for anything you want. Of course, you’ll need to be responsible with the cash, but we don’t ask why you need the money. For instance, many of our clients use the cash from car title loans to pay off old debts that have become expensive with high interest rates. Others use the money for home repairs, school fees or short trips. Once you get approved for an auto equity loan, the money is yours! Montana Capital Car Title Loans is offering the residents of Los Angeles a way to get cash even with a bad credit score. That is all possible by using the car as collateral. Once we evaluate the vehicle’s equity and make sure it meets our requirements and determined you have an ability to repay the loan, we can then consider approving you a loan starting from $2,600. Well, it seems as though there are two different areas called West Los Angeles. It all depends on who you ask. If you ask the Automobile Club of Southern California, they’ll tell you the area west of Interstate 405, east of Barrington Ave., north of Olympic Blvd., and south of Santa Monica Blvd. is the right spot. But the LA Times puts the correct delineation as west of Beverly Glen Blvd., east of Sepulveda Blvd., north of Pico Blvd., and south of the Santa Monica Blvd. No matter which borders you accept, the population density is one of the highest in the U.S.